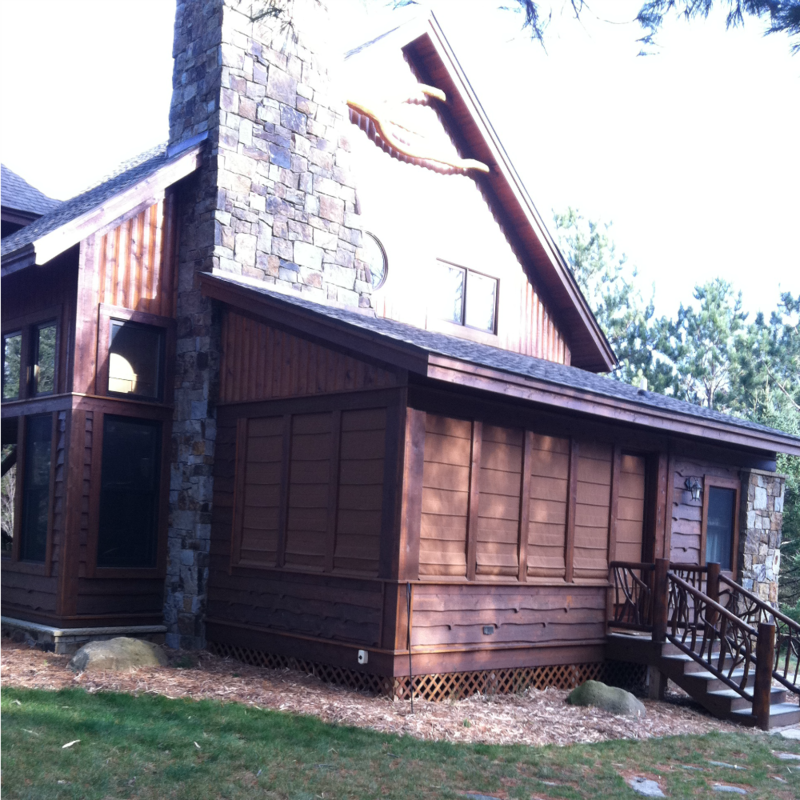 We are excited to bring you a series of blogs that will help with the design plans for your dream screen porch. 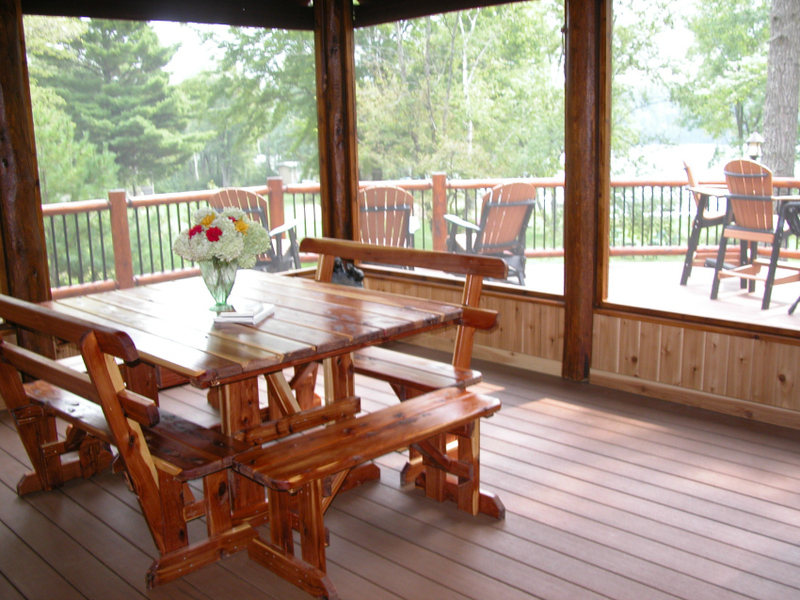 How you plan to use your porch: Our first blog will discuss a few of the reasons for adding a screen porch to your home or cabin plans, beginning with how you plan to use the porch space. 1. 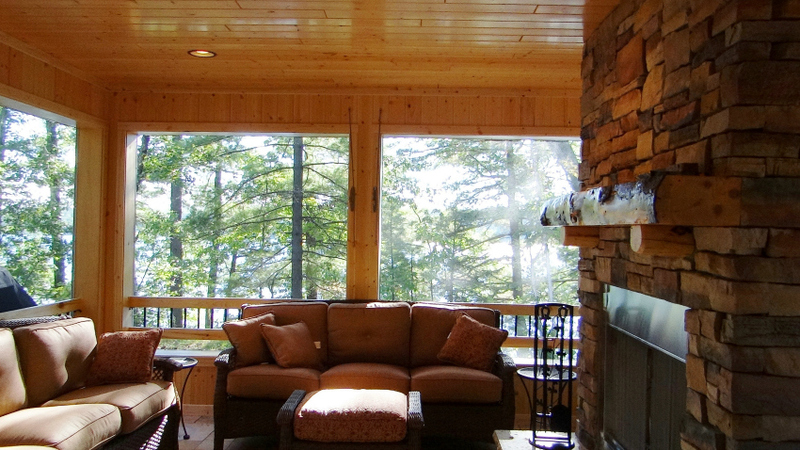 After deciding how you want to use your screen porch, we discuss budget. 2. We want to help you create a screen porch that adds value to your home and gives you the easy care, welcoming screen porch of your dreams. We all have to live within our budget and planning ahead can save not only money, but lots of frustration. 3. 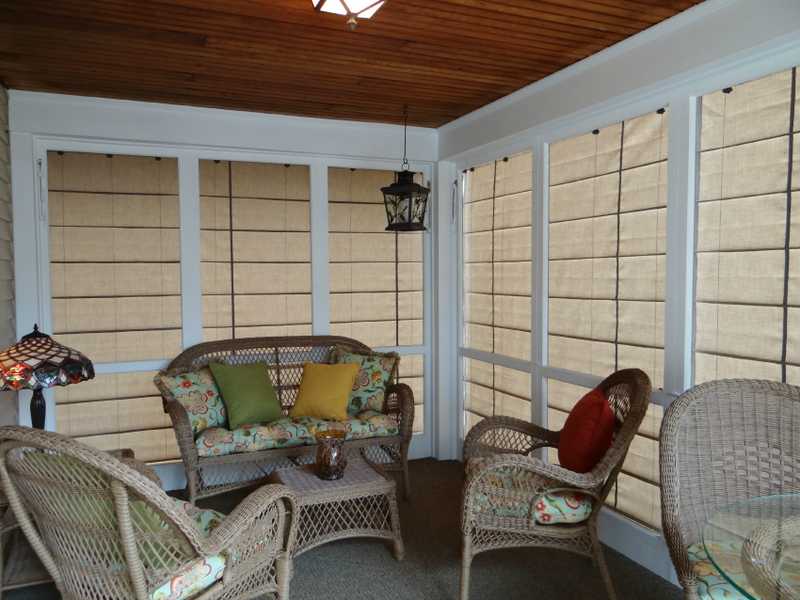 If you already have your screen porch, we want to help you to make it into the screen porch you envisioned. 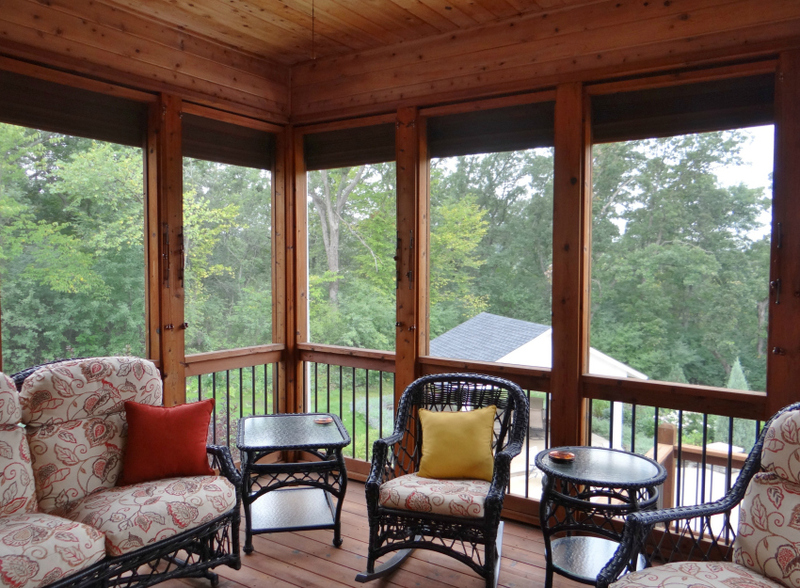 A well planned screen porch starts with the same set of questions every other room in a home begs to have answered. Every room in your home has a main purpose and planning the layout and décor needs to enhance and support its main purpose. Relax quietly, read a book, or take a nap while enjoying the fresh air. Use as a summer dining room for food prepared in the kitchen or off the patio grill. Entertain family and friends on a summer evening. A cozy getaway in the heart of the city, relax after a long day at work or drink your morning coffee before heading out into the real world. 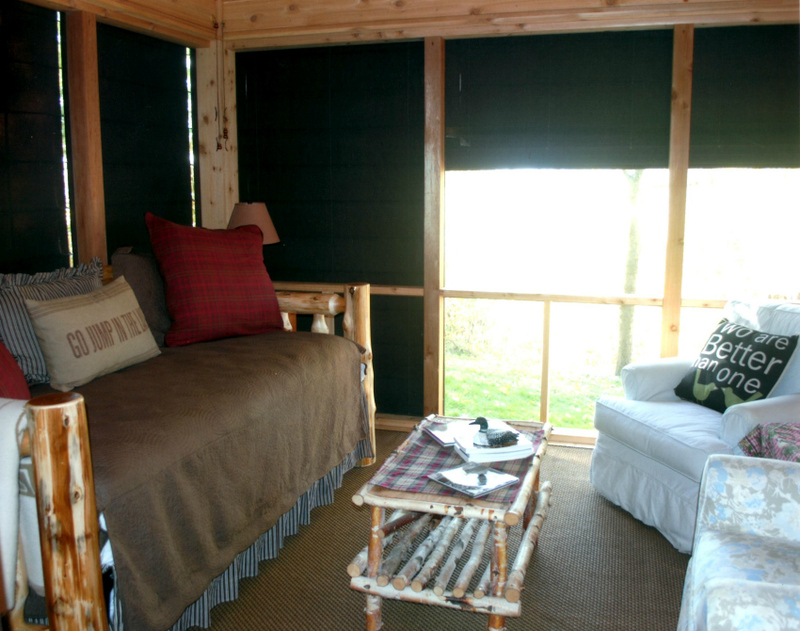 A summer sleeping area for yourself, guests or visiting children—they will experience the joy of sleeping in the porch with the shades lowered and rain falling. To gather around a fireplace on a cold winter day, warming up with hot cocoa and mores, before going back out to ice skating or for cross country skiing. 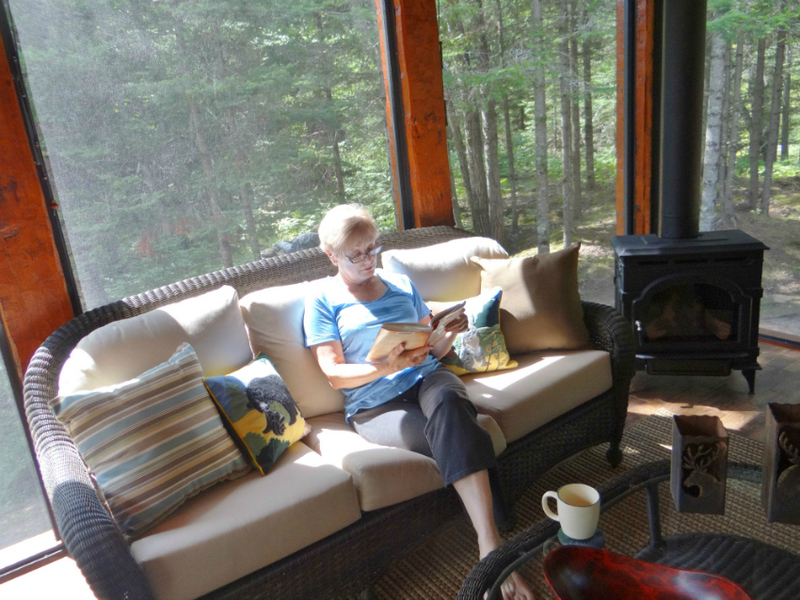 At Weather Queen we love to hear the stories of how our homeowners are enjoying their protected screen porch. In 2012, I contacted a homeowner who had purchased our shades in 2007 to see how the shades where doing and she sent me this email.